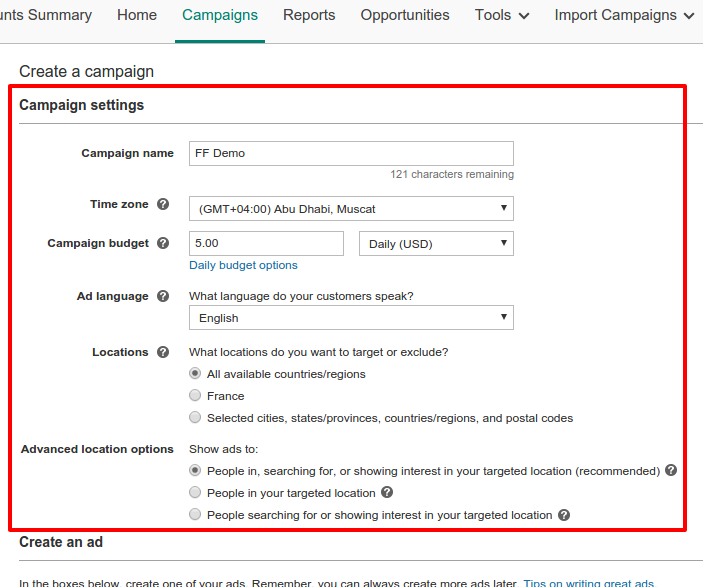 In this tutorial, we will see how to setup a campaign on Bing Ads. 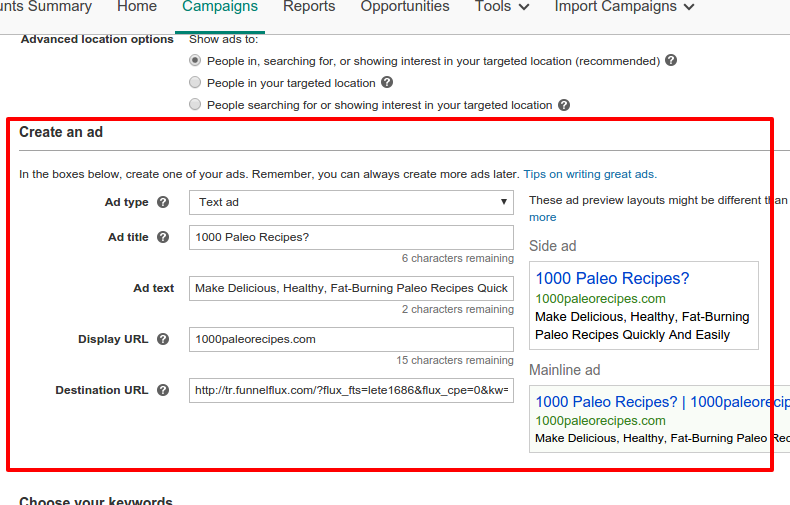 Create a traffic source in FunnelFlux called "PPC: Bing Ads" or any name suitable for you. Click here if you would like to check all available Bing tokens. 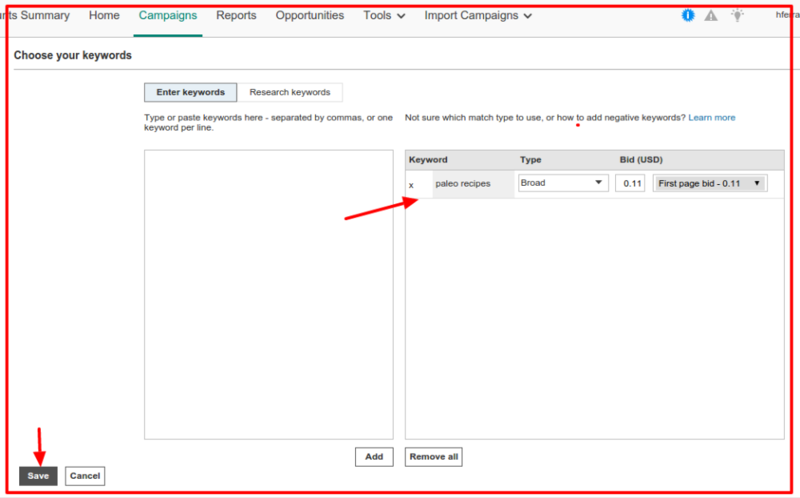 Once your funnel is created, right click on the red traffic node and select "Send Traffic Here"
Keep this link in your clipboard, you will need it soon. Note: All the images below are just examples - you will need to setup your own settings according to your needs. 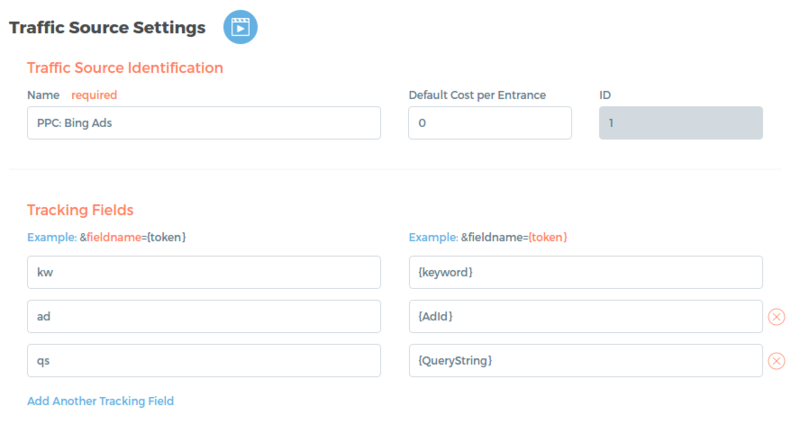 your display url, which is the URL of the final page your visitors are being sent to. It could be the URL of your lander if you have one. In our example, this is the URL of the offer we are direct linking to. your destination url. 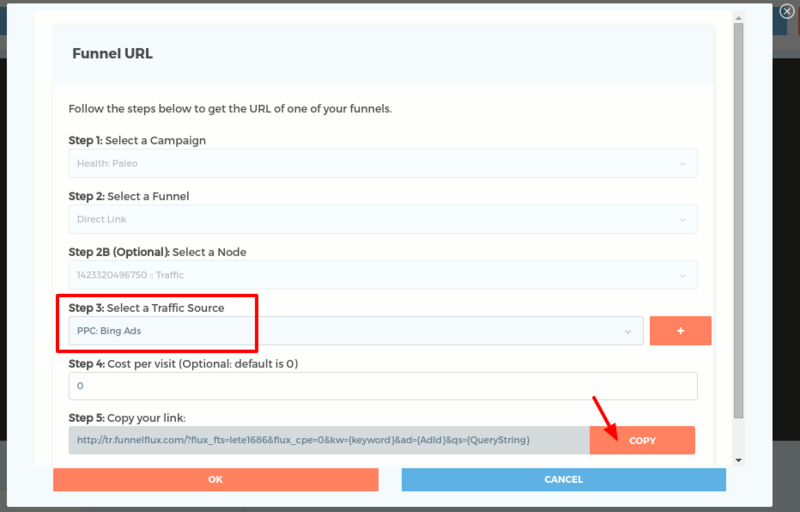 This is your funnel url, given to you by FunnelFlux in step 3 above. 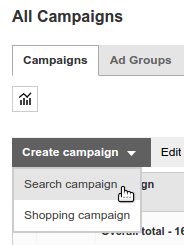 Setup your targeting and advanced settings then click Save! Congratulations! 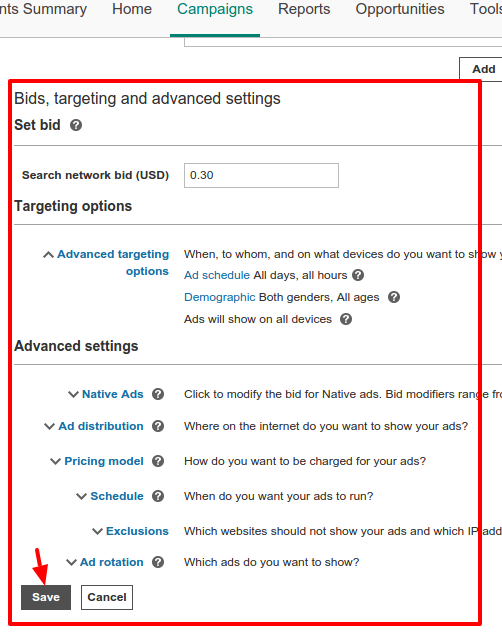 Your campaign is now ready on Bing Ads.